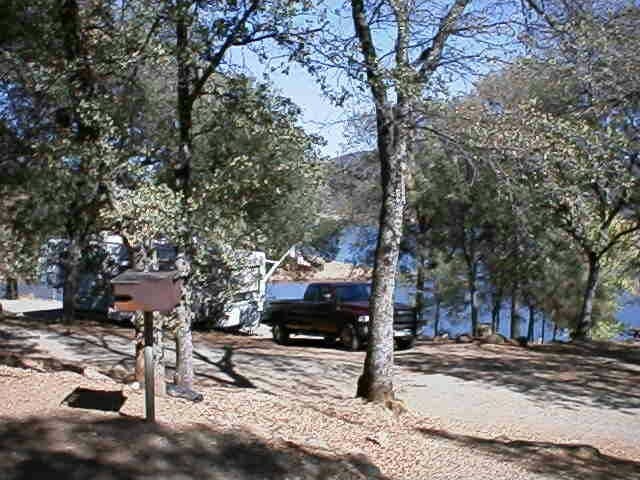 The Collins Lake Recreational Area is at an elevation of 1,200 feet in the delightful foothills outside of Nevada County. This lake has a surface area of over 1,000 acres with over 12 miles of shoreline. 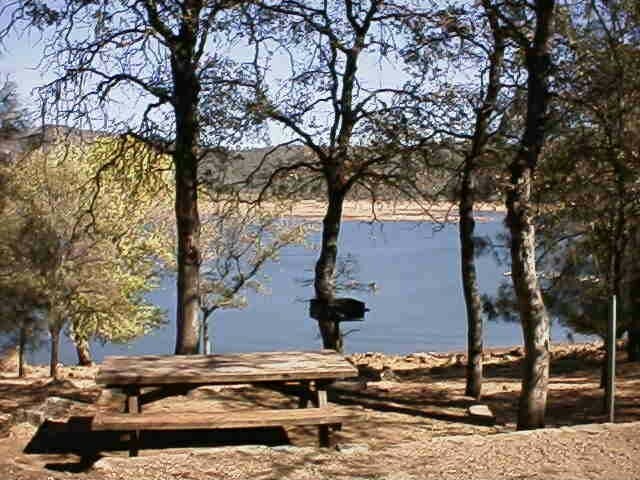 The modern campground and RV Park provide well separated sites under the oak and pine trees. There is a broad sandy beach and many family and group picnic sites. 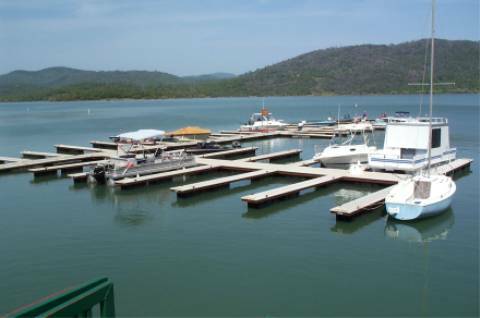 All boating is allowed, but water-skiing is permitted only from May 15 to September 15th of each year. One of the finest fishing lakes in California, it is famous for Trophy trout along with a variety of warm water species. 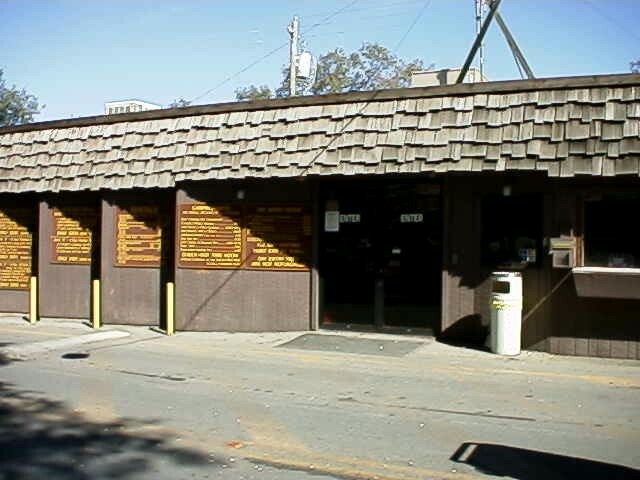 There is a snack bar, grocery store, bait and tackle shop, & hot showers. Make sure you get one of there famous ice cream cones while you are there. Rentals: Fishing Boats with Motors, Patio & Paddle Boats.